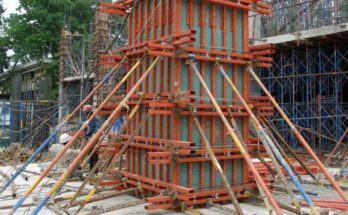 Early strength of concrete is more important and it is responsible for the ultimate strength of concrete. We should do proper curing as per the environment condition, type of member, etc. 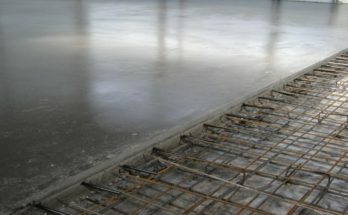 Maintaining the proper temperature also plays an important role in concrete as mentioned, it should not be cooler than 5°C. It is recommended to keep concrete moist for 28 days. Nowadays Due to lack of time, the curing can be achieved by following modern techniques in 14-20 Days. But it is always recommended to keep concrete moist for at least 14 days. 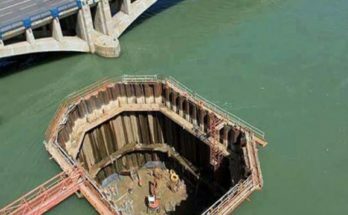 As per IS 456 – 2000 concrete should not be cured less than 7 days for ordinary Portland cement & it must be at least 10 days for concrete with mineral admixtures or blended cement are used. 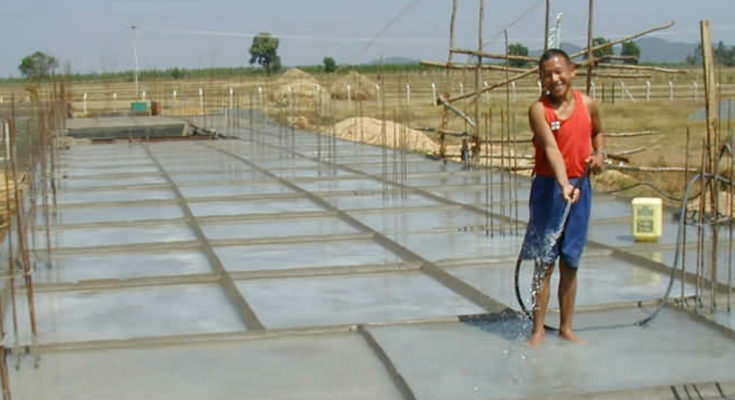 In case of hot weather and very dry temperature conditions, the curing should not be less than 10 Days for OPC and 14 days for concrete with blended cement & mineral admixtures. Atmospheric temperature: Due to the chemical reaction between cement and water in concrete releases heat which requires water to complete hydration. In summer 50% of water is evaporated. So, more amount of water is required during sunny days. Size and Shape of the Concrete member.